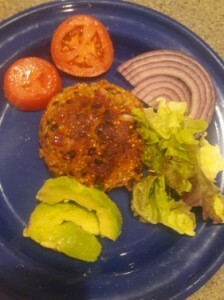 These sweet potato/black bean burgers are vegan, gluten-free, and taste incredible! They have a subtle spiciness that can be adjusted for your taste buds. You'll love them!